When it comes to agribusiness, few attorneys can provide the depth of knowledge that comes from three-plus decades of legal experience. Fewer still can draw on their own childhood growing up in farming to inform their understanding of the legal issues relating to agriculture. But what really sets Cal McCastlain apart is his commitment to his clients and his knowledge and respect for what they do. Farmers, landowners, cooperatives and business owners look to Cal for guidance and direction in navigating all facets of agribusiness. Whether he is helping families create succession plans for their family farms or advising multimillion-dollar corporations on tax issues, Cal works with his clients to find strategies that help them achieve their goals. Cal has successfully transferred his experience in the agricultural sector to serve clients in other industries as well and has built a reputation in corporate planning, transactions and tax law as well as agribusiness. 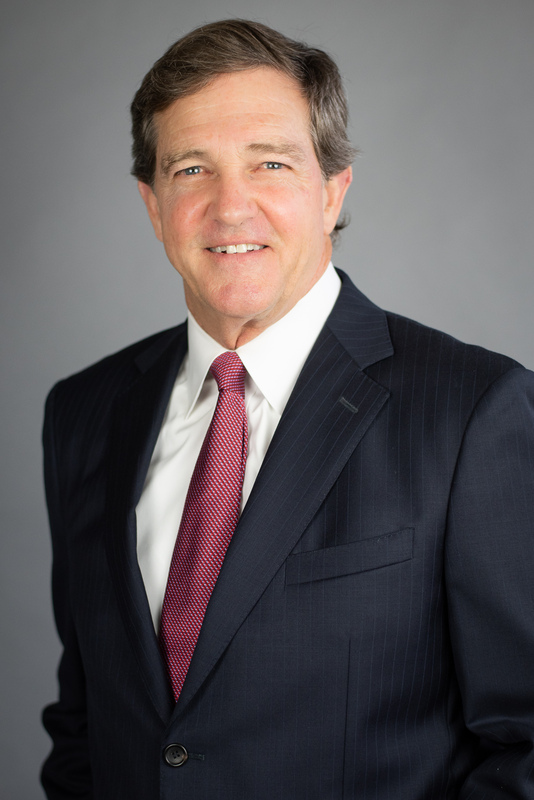 His experience includes estate planning, corporate law, business formation, sales and acquisitions, contract negotiations, real estate and business transactions. Cal’s passion for agriculture extends to his civic efforts. As a board member of the Arkansas Food Bank, he is committed to finding more efficient ways to acquire, store and deliver nutritious food to those in need. He also shares his unique expertise with several other national and industry organizations. For instance, he recently completed two, three-year terms as a director of the Federal Reserve Bank in St. Louis, and he is a longstanding board member and past president of the Agricultural Council of Arkansas. Before entering private practice, Cal served in the U.S. Army Judge Advocate General’s Corps, assigned to the Armed Services Board of Contract Appeals in Washington, D.C. During his Army service, he completed a master’s degree in tax law at Georgetown University. He earned his law degree at the University of Arkansas at Little Rock Bowen School of Law. Cal received his BSBA with a major in accounting from Henderson State University. He retired as a colonel in the Arkansas Army National Guard Judge Advocate General’s Corps. Agriculture and recreational real estate sales and financings for large tracts and institutional investors. Agriculture leases for large tracts and professionally managed properties. Hunting and recreational leases for large tracts and professionally managed properties. Commercial real estate acquisitions and financings for institutional investors. Real estate sales combined with charitable trusts for estate tax planning. Mineral lease negotiations and enforcement. Agriculture business planning for federal farm program compliance. Business planning for special purpose and quasi-public agribusiness entities. Business and tax planning for closely held businesses. Buying and selling closely held businesses with earnout and non-compete agreements, intellectual property transfers and post-closing accountings. Corporate counsel for business clients. Estate and trust planning and administration. National Business Institute (NBI) Farm Business Law (May 2016, June 2017).